The Dean of Students Office (DSO) at Iowa State University uses an integrated approach to support student-centered learning through personal, community and academic development culminating in a transformative experience. Meeting the demands of college academics is something to be extremely proud of. When you want support to reach -- and even exceed-- your academic goals, the Dean of Students Office has programs, tutoring, and other resources that can help you succeed. You want a place where you feel like you belong. Maybe you want to find new ways to meet people outside of the classroom. Maybe you want to know more about leadership opportunities on campus. 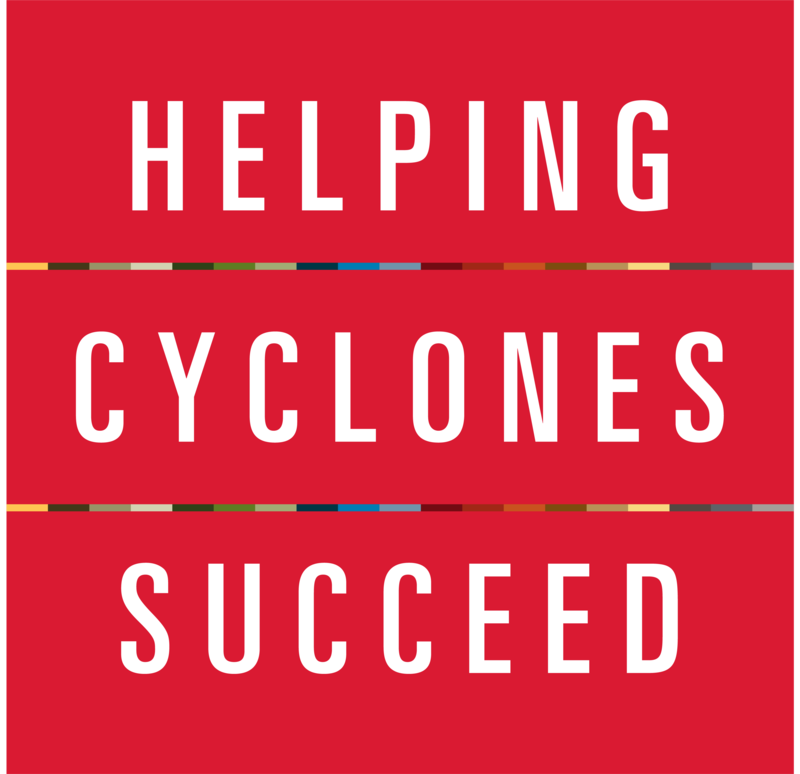 No matter what you're looking for, count on the Dean of Students Office for support so you can discover a positive student experience at Iowa State. As an Iowa State student you get to be part of a diverse and thriving community so we encourage you to make the most of it! Start with the Dean of Students Office to learn about Iowa State campus life, and find out how you can make our community stronger. Whenever you have a question or concern about your life, start with us. We also serve as a resource and partner with other campus departments, recognizing that students benefit from a collaborative network of resources.